So, which one will you wear for the next party you head to? If you are one of the many people who think dresses which look like they are couture wear cost a bomb then you might want to think again. 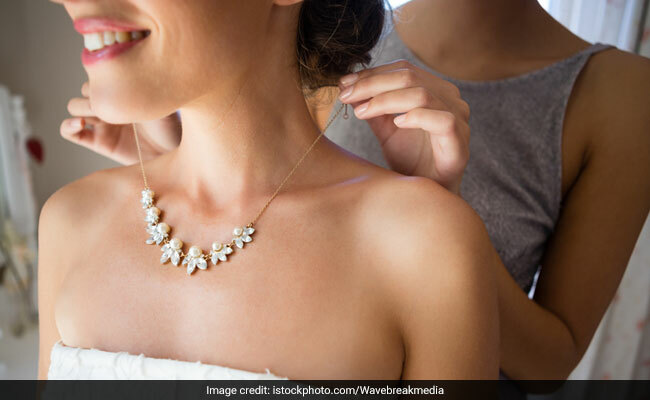 With the rise in demand for beautiful and statuesque dresses, there are a lot of dresses available online which look like they are designer wear but aren't. And if you are tempted to buy some for yourself, here are five white dresses curated for you. 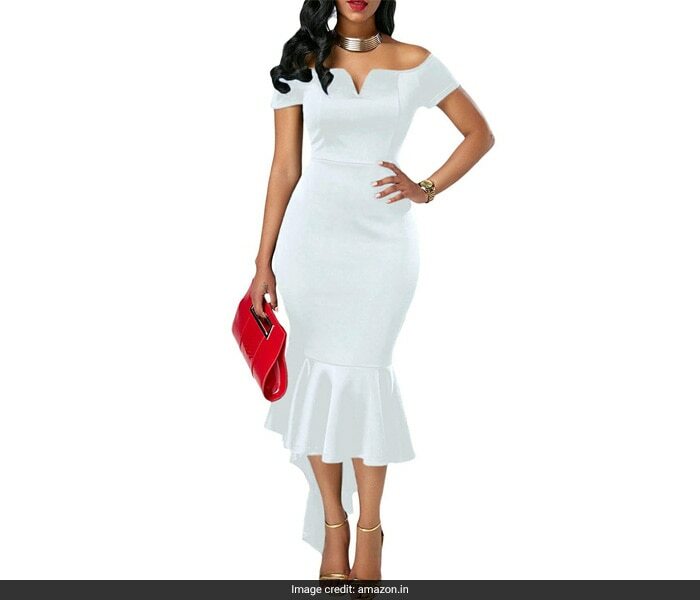 If you want to go for something simple, this Boldgal off shoulder cocktail dress is for you. You can totally wear this for a brunch as much as you wear this for a formal dinner. We love the peplum end of the dress. Priced at Rs 2,099, you can get this here. If you want to wear something even simpler, go for this TEXCO white dress. The layered front and the bodycon style of the dress makes it quite a party outfit. Wear this with a pair of silver statement earrings for the complete look. 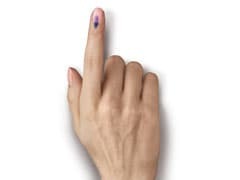 Priced at Rs 1,199, you can get this here. A sultrier choice of dress will be this Hunputa sleeveless cocktail dress which comes with a slit down one side. The bandage V-neck also adds an extra dose of style to this dress. Priced at Rs 692, you can get this here. A less bold version of that dress is this Boldgal midi dress. 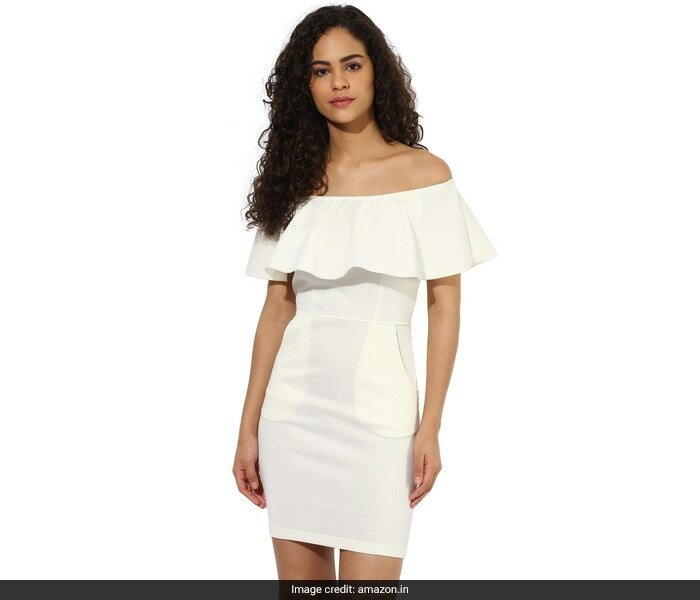 The high stretch and the sleeveless neck of this dress makes it quite a modish piece to get. Pair this with your pearls for the complete look. Priced at Rs 2,199, you can get this here. 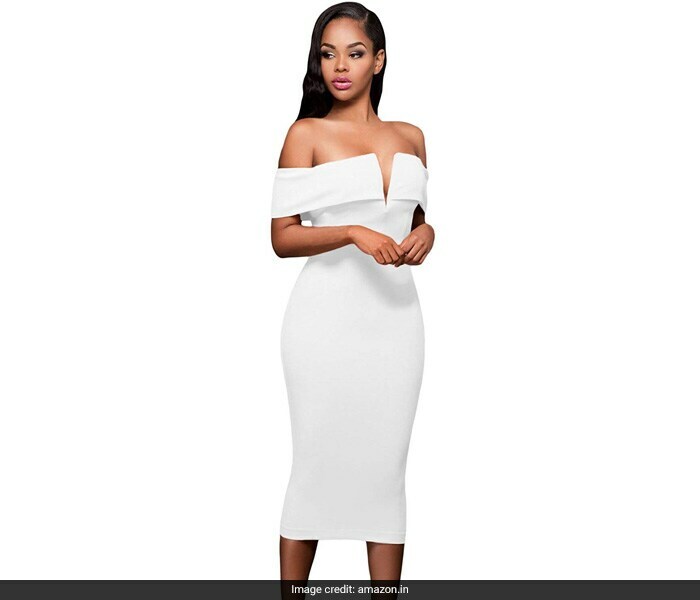 But the best dress of them all, one whose silhouette we love, is this Govc single shoulder bodycon pencil dress. The ruffled side totally won our hearts. This dress will look best with minimal accessorising. Just wear a silver bracelet or a silver choker to complete the look. Priced at Rs 4,183, you can get this here.